Two Lakes, One Ticket Price! 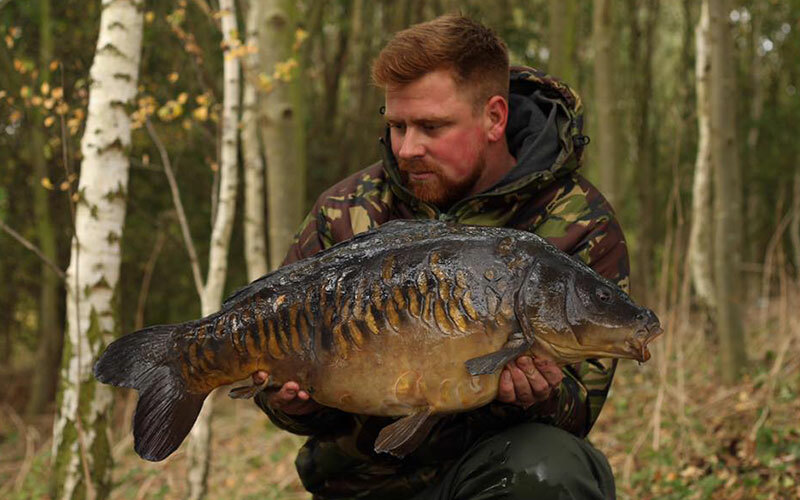 As of 2018 you can fish both Whittle Mere and Thorney Mere on the one syndicate ticket at Teakettle Fisheries for just £550.00 pa. 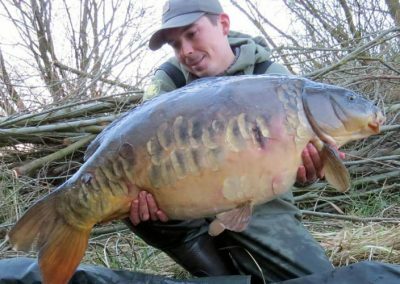 Since opening both lakes at Teakettle Fisheries have come on leaps and bounds producing some excellent fish up to and over 40lb. 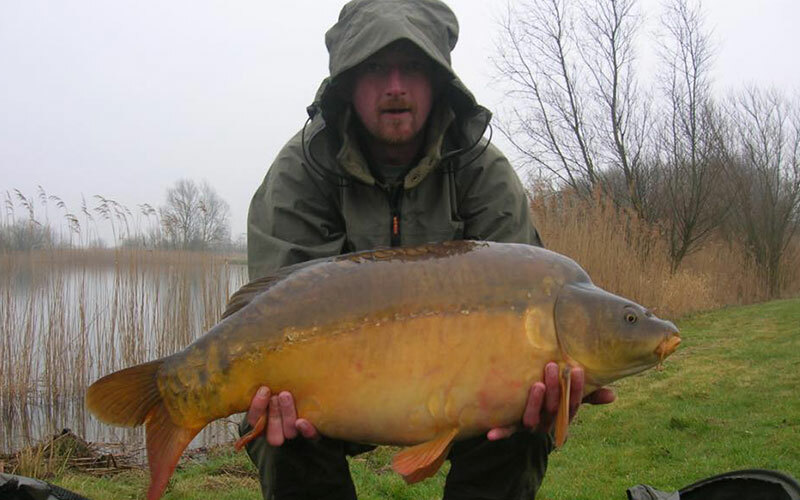 The fishery is located close to Peterborough and Whittlesey with good access routes from all across Cambridgeshire. To enquire about joining this syndicate and have access to both of these brilliant lakes scroll down to fill out the form below. 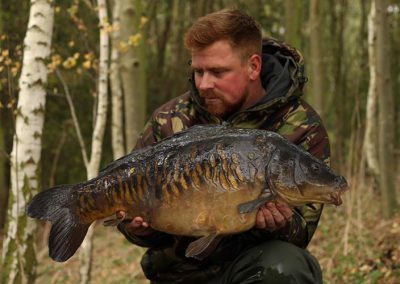 Whittle Mere is 20 acre flooded gravel pit located just to the east of Peterborough which has been managed on a syndicate basis since 2013 (it was largely unfished prior to that). 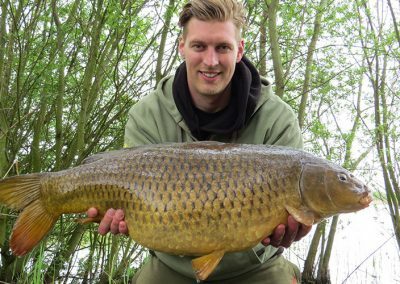 Although relatively young, extensive landscaping has created a wonderful-looking fishery, with 21 well-appointed swims each with plenty of water and features. 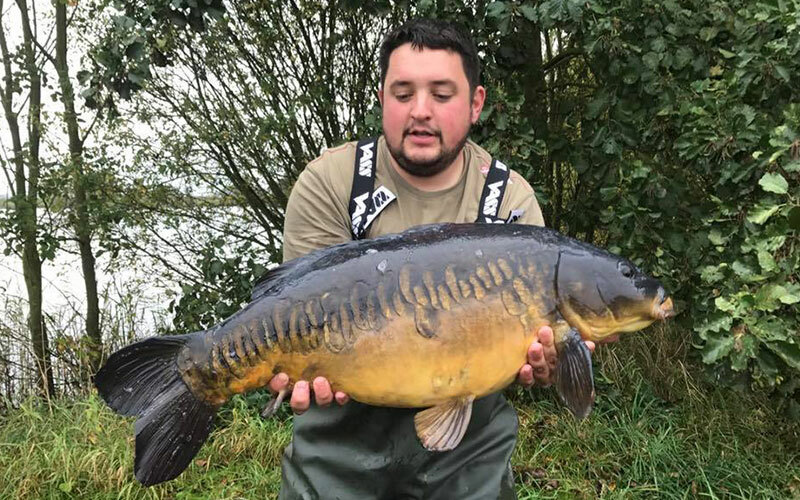 The lake holds around 300 carp with the average size being around the 20lb-22lb mark, and some impressive catches of fish between upper doubles to mid-twenties have been taken by syndicate members. 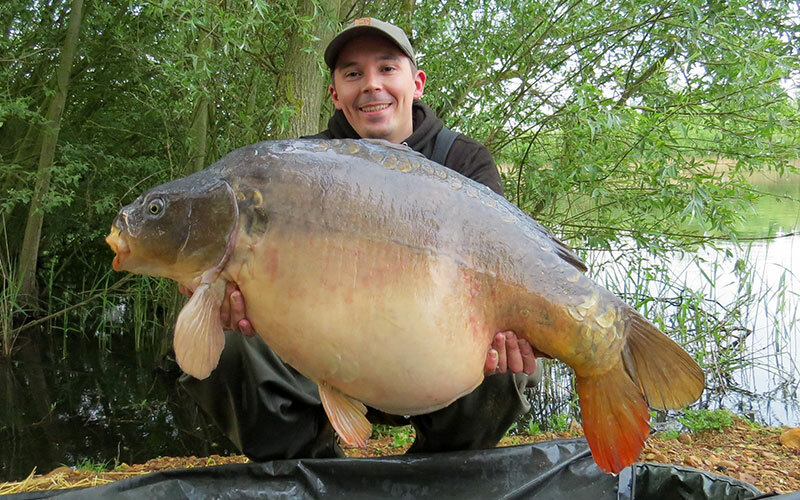 The lake record currently stands at 44lb 7oz (April 2018) with several other fish over 30lb. 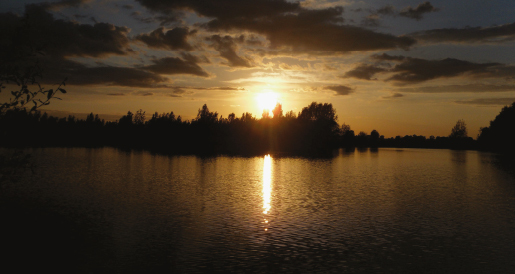 This beautiful 10 acre flooded gravel pit sits next to Whittle Mere on the Teakettle Fisheries complex. 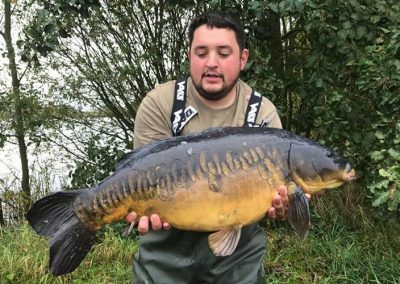 Brand new for 2018 and available to fish as part of a joint syndicate ticket with Whittle Mere. It is more natural than its neighbour Whittle Mere, surrounded by mature trees and with extensive marginal vegetation. 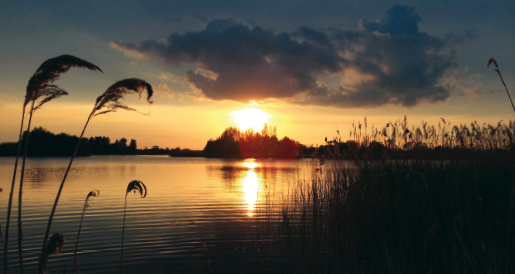 This lake now has 16 well placed swims which have been purposely kept as natural as possible. 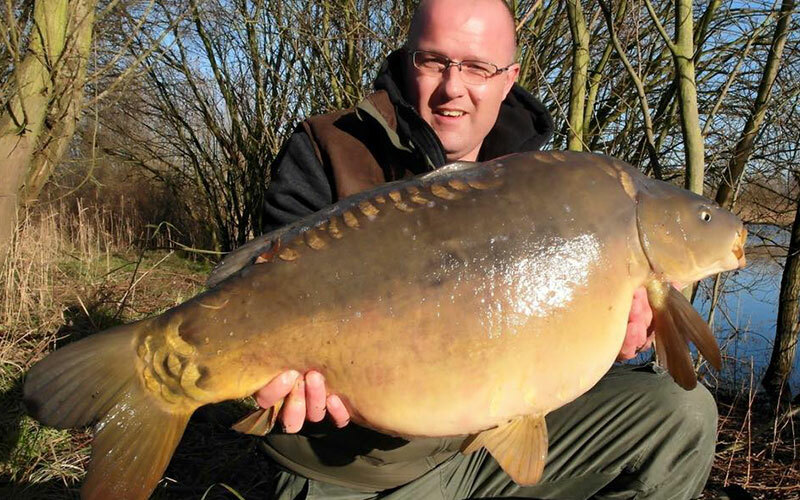 Limited fishing has taken place, but mirrors up to 37lb have been caught during ‘test’ fishing sessions. 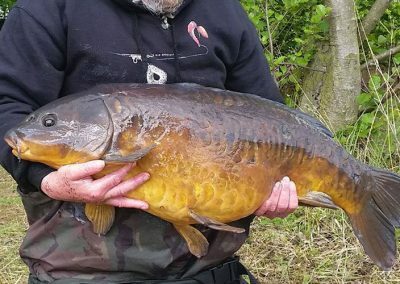 We have recently also stocked this lake with an additional 130 carp from the on-site stock pond to supplement the stunning original stock of around 50 fish. 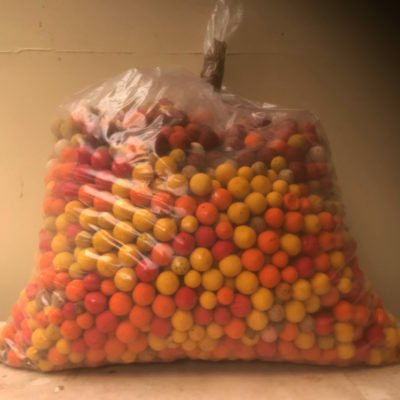 We have worked hard to create a fishery that you and your fellow anglers can enjoy, we do not make rules for the sake of making them, therefore breaking the lake rules will lead to you being asked to leave. Your membership will be cancelled and you will not be entitled to a refund of any fees paid. We have never had to do this before and never want to. Thank you for your anticipated understanding of the fisheries position with regard to this issue. 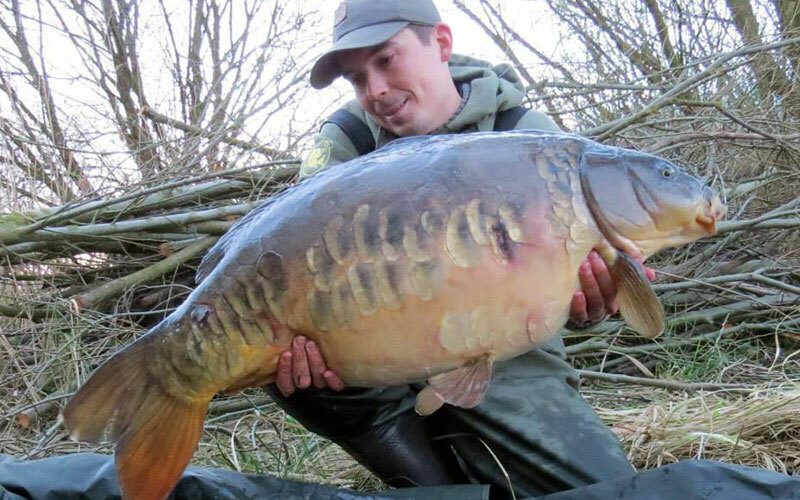 The gate to the entrance to the fishery must always be locked behind you. Under no circumstances should you give access to the fishery to anyone who isn’t a member or hasn’t got permission from the bailiffs to fish with you. 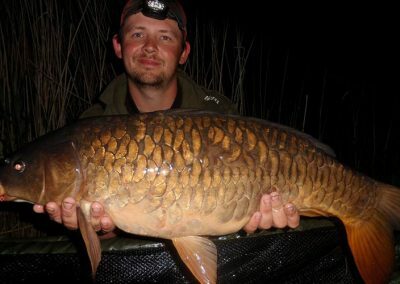 You must always ask permission for guests before you arrive at the fishery. Failure to do so may result in you both being asked to leave. When the ground is dry you are allowed to park your vehicle close to your swim or in the dedicated parking areas. When the ground is wet we may close access to driving inside the electric lake fences. You will be notified when a closure is in place. You may not arrive or depart from the fishery after 10.00pm or before 6.00am, if the gate at the top of the main road is locked, it must re-locked after you use it. You can only fish for a maximum of 48 hours. Permission is required from Gary Spencer, Dave Mennie or Steve Evans for longer periods. Under no circumstances are you allowed on the fishery boats. You are not insured. The toilet is positioned near the gate to Whittle Mere, it is here to be used. Using your swim as a toilet is not an option. Do not try to flush wet wipes. Dogs are allowed providing they are kept under control. You are also responsible for cleaning up after them. Do not pass items over the electric fence. The electric gate hooks must always be returned to the clips when you close the gate. Your membership does not permit you to fish the Reservoir. 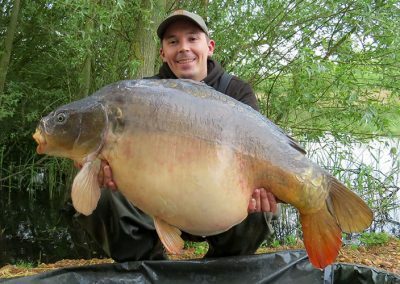 During spawning only the bailiffs will advise when the lake is closed. 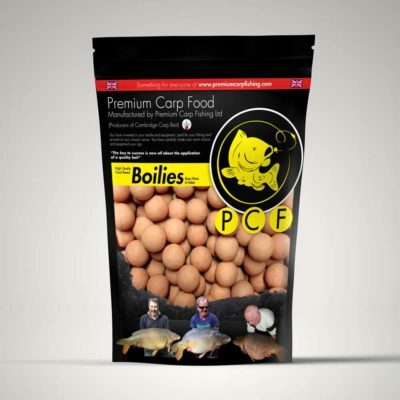 If carp begin spawning whilst you are fishing do not fish for them or fish close to them. 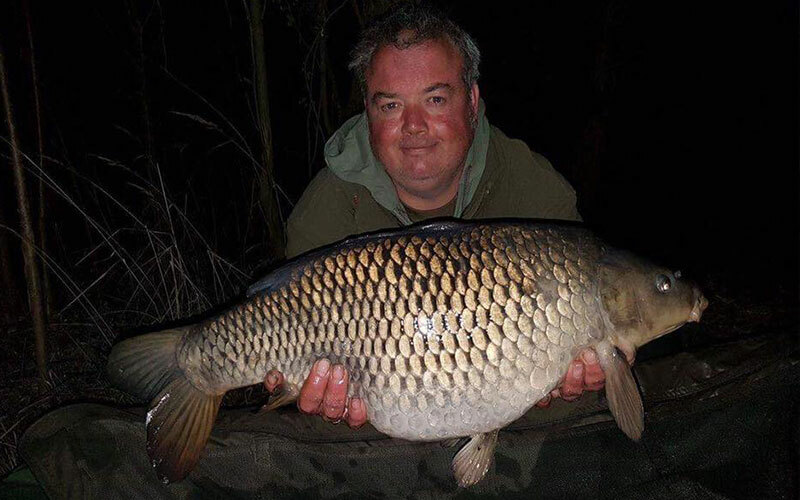 Common sense should prevail for the welfare of the carp. 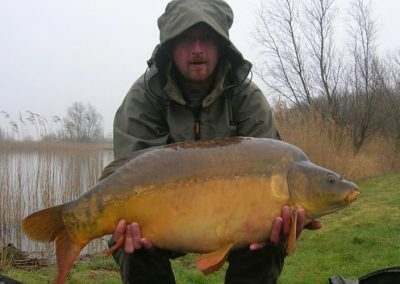 All fish 30lb and over must be reported to a fishery bailiff. If you are the first captor of this fish you will have naming rights but only if you report it. Photos of both sides must be provided for a bailiff to assess. Pike fishing is not permitted anywhere on the fishery. You will be banned if you are caught. Have respect for your fellow angler; do not cast into each other’s swims. If you are unsure go round and ask. Never damage bank side trees, shrubs or reeds. Minimum line strength of 12lb. 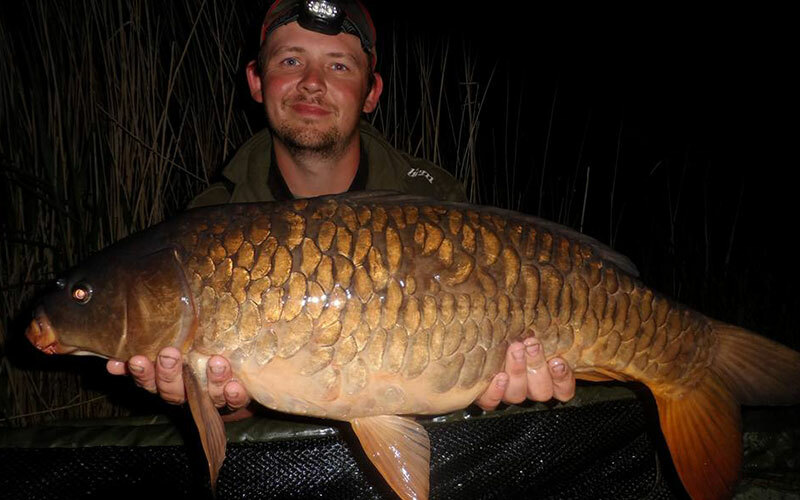 Braided mainline is not allowed for fishing rods. 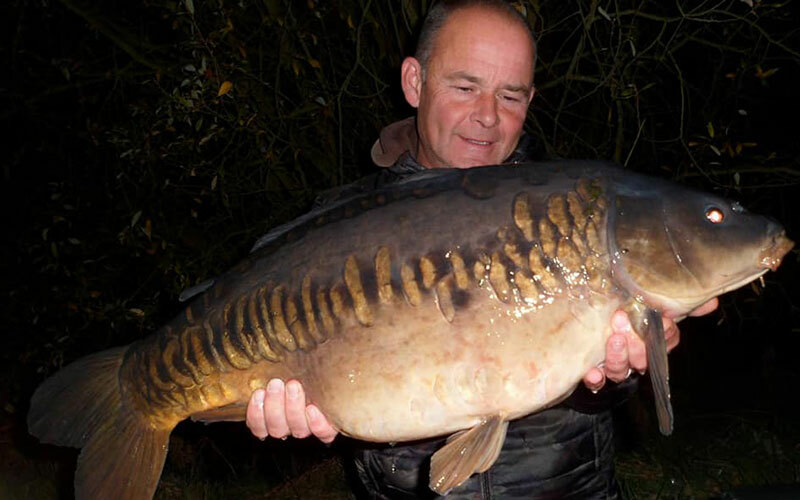 Maximum hook size is a size 6. No barbless or bent hooks. Your rigs must be safe, if you are unsure please ask. If the lake becomes weedy then leaders and lead core will not be allowed. Make sure all leads can be ejected easily on lead clip set ups. 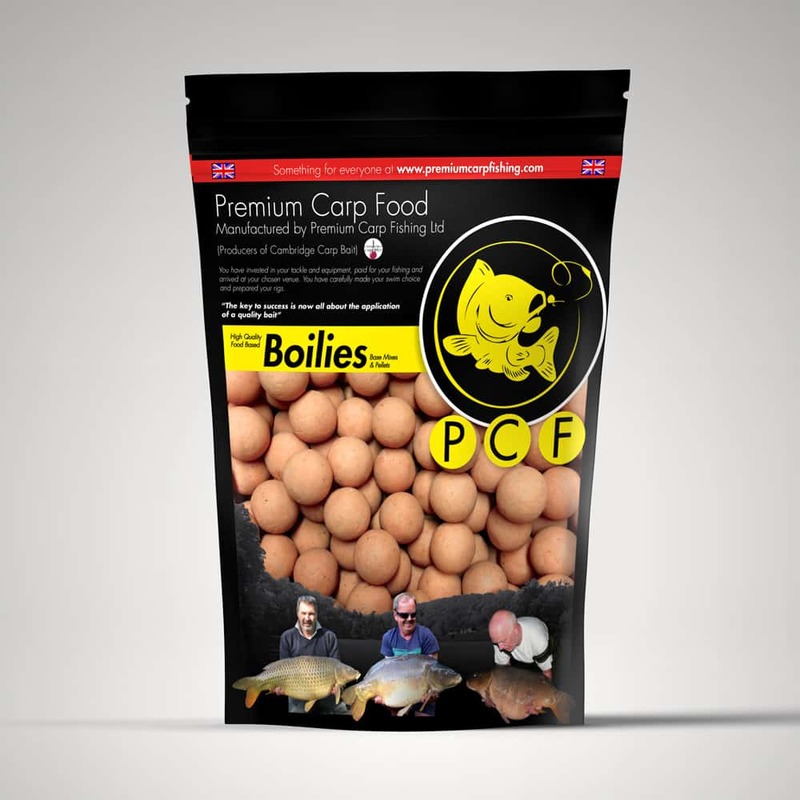 Never bring a carp sack on to the fishery. Instant ban for those found to be using them. 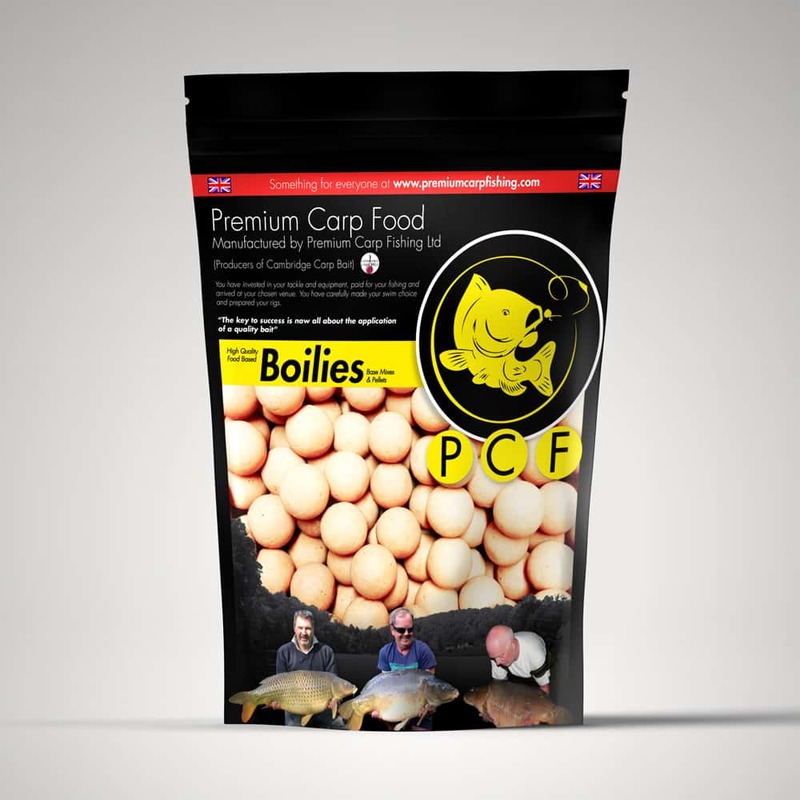 Please ensure you have medication to treat hook holds or scale damaged carp. Large unhooking mat required at all times. 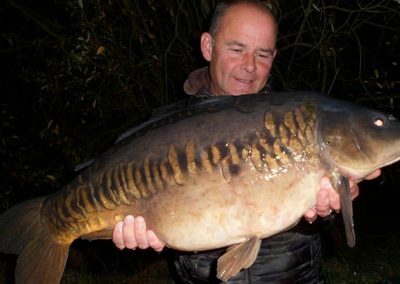 All fish to be photographed over the unhooking mat and returned as soon as possible. Never leave your rods unattended. Maximum of three rods fishing per angler. This includes your float rod. No peanuts, tiger nuts or nuts of any kind are allowed. 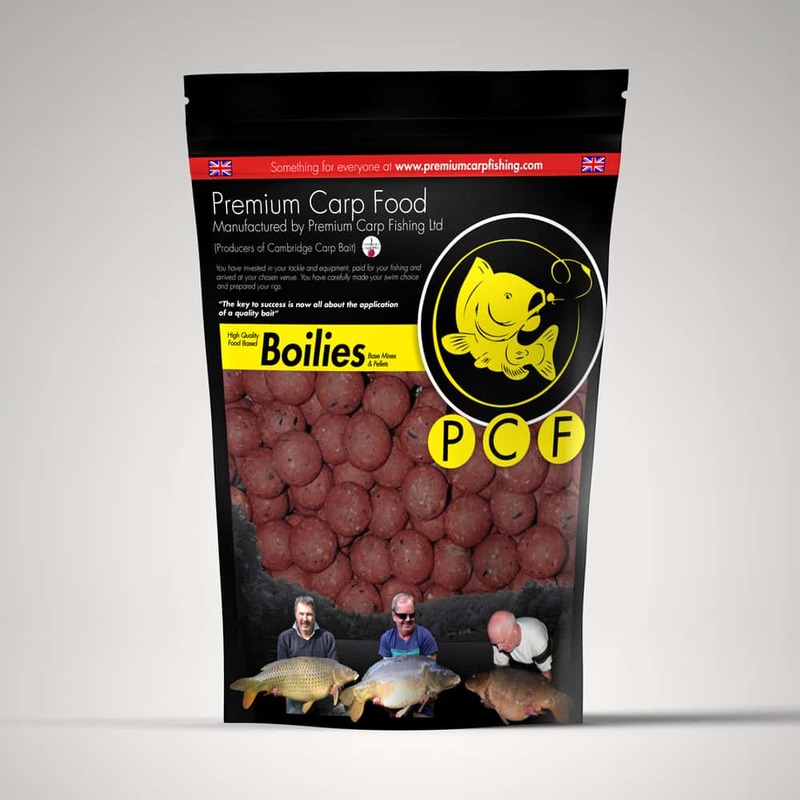 Other particle baits are allowed but please ensure they are prepared properly. Bait boats are not allowed. An exception may be made for disabled anglers. 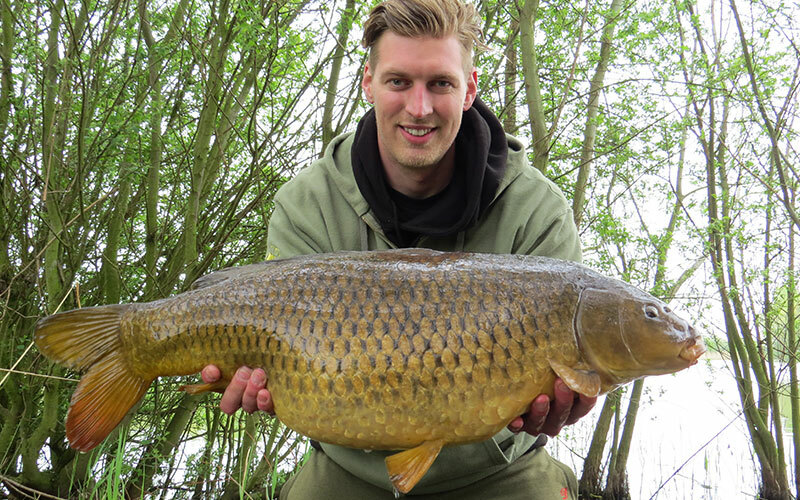 Please note that you use Teakettle Fisheries facilities entirely at your own risk. Under no circumstances will Teakettle Fisheries or its shareholders and employees be held responsible for any injury to yourself and/or loss or damage to your belongings. If you notice anything of concern, a member breaking the rules or non-members onsite fishing or otherwise please contact a Teakettle bailiff. All phone numbers can be found on the gate the Whittle Mere. 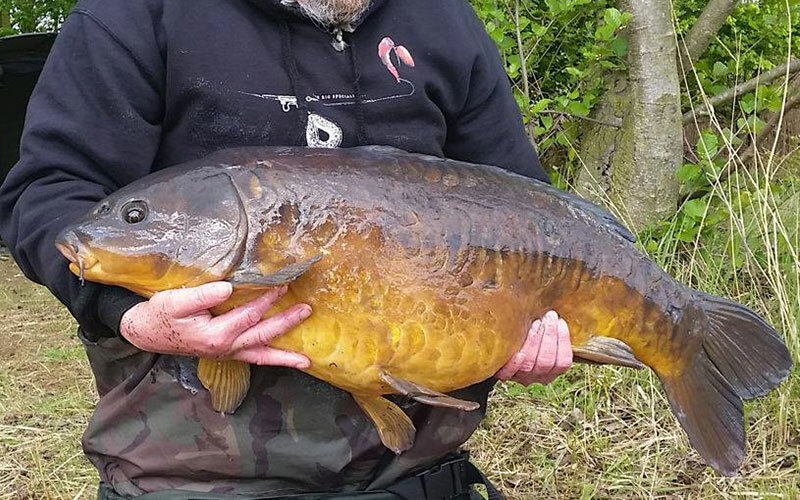 Below you’ll find some of the resident carp which reside in these lakes. We can’t add all of the images we receive to this gallery so here are some of our favourites.